Once again, Greece finds itself at an all-too-familiar crossroads, faced with either the possibility of defaulting on its debt and possibly exiting the euro zone or the prospect of giving in to further austerity and getting another lifeline. 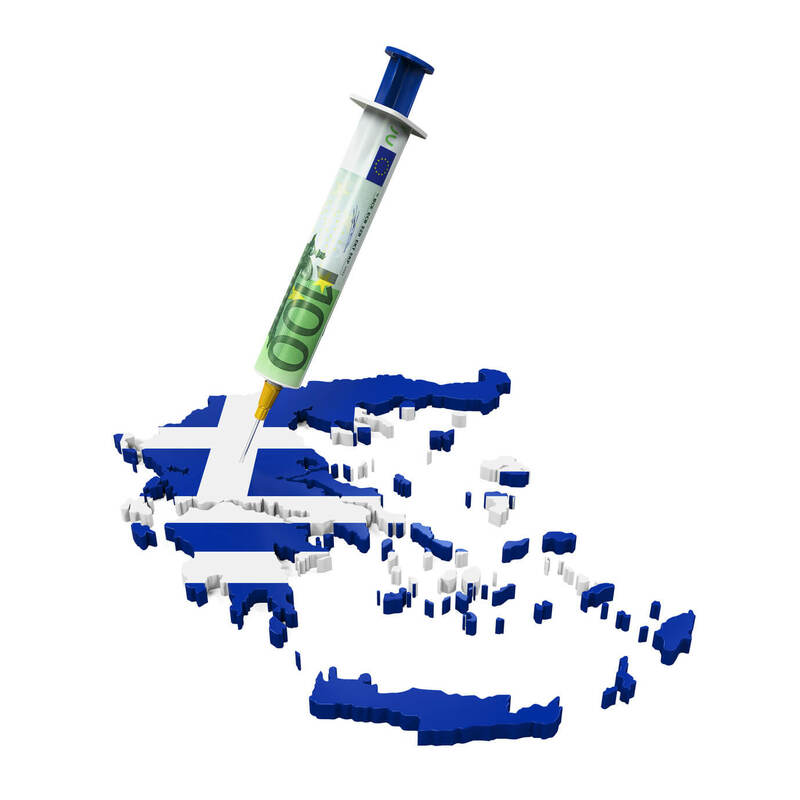 Is the country just prolonging its agony and delaying the inevitable Grexit? Since the clock is ticking for Greece, it’s time we start thinking about what this scenario might mean for the euro’s forex price action. How much money does Greece need to come up with? This month, Greece has to cough up a total of 6.7 billion EUR, comprised of 1.5 billion EUR in loan payments to the IMF and 5.2 billion EUR in short-term bills. Next month, the cash-strapped nation’s loan obligations amount to 5.95 billion EUR in loan payments to the IMF and the ECB, along with short-term bills. After that, Greece still has to pay a total of 4.38 billion EUR in August. Of course, Greece still has that last 7.2 billion EUR loan injection within arm’s reach but their creditors have decided to release these funds ONLY IF the country is able to make its 300 million EUR debt repayment by the end of this week AND agrees to more spending cuts – something that the anti-austerity government has absolutely sworn against. Last month, Greece was magically able to pull 757 million EUR out of a hat and meet its debt payments to the IMF so they might still be able to somehow pool together enough cash to meet its loan obligations this week. However, coming up with more than 6 billion EUR to meet the rest of its debt payments for this month seems like an impossible feat. Even the Greek Interior Minister Nikos Voutsis himself admitted that the government’s pockets are practically empty. With that, Greece’s Finance Minister Yanis Varoufakis (a.k.a. resident bad boy) stressed that the ball is in the creditors’ court at this point, as he pointed out that it’s up to the IMF, ECB, and EU to relax their hardline stance on the bailout conditions. Top-level officials (IMF chief Christine Lagarde, ECB head Mario Draghi, EU President Jean-Claude Juncker, German Chancellor Angela Merkel, and French President Francois Hollande) already had a huddle earlier this week, possibly to draft a more agreeable deal for Greece. However, time is really running short for Greece, as the current bailout is also set to expire by the end of this month. Euro region finance ministers are scheduled to have a meeting on June 18, during which they might iron out the details for a proposed economic reform plan that Greece must implement to extend the bailout. But what if Greece still rejects any economic reforms? Well, I can imagine that tables will be flipped and the creditors would go “That’s it! We’ve had it. Get out of the euro zone now!” After all, EU leaders no longer seem to be willing to bend over backwards just to keep Greece in the cool kids’ table. Shape up or ship out, so to speak. Aside from putting the euro’s stability in question, a Grexit could also set off debt contagion in the region, as the nations that have loaned money to Greece will not get fully paid. This could mean huge losses for banks and financial institutions, which might then spark a credit crunch among other members of the euro zone and derail the feeble recovery in the region.